What does it really mean to be a Faithgirl? 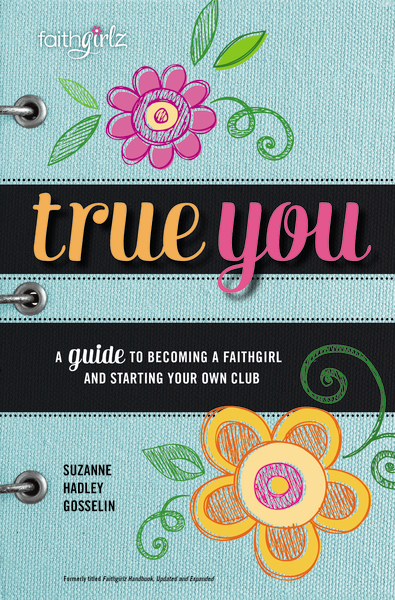 The Faithgirlz Handbook gives you all you need to become a Faithgirl and start your own incredible club of friends—a club where you share the secrets of life, real beauty, and what it really means to be BFFs. 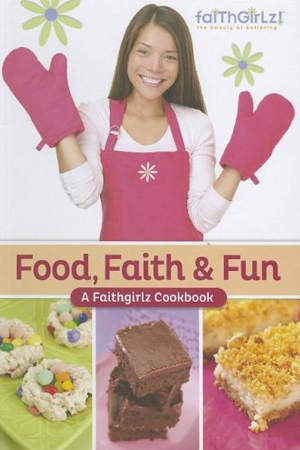 With fun games, giggle-inducing activities, and exciting devotions to share, your Faithgirlz club will be the place to be. Plus, as you grow closer to God together, you’ll discover the amazing things he has in store for you. So grab your friends, old and new, and start a sisterhood like no other.